DAVID LE/Staff photo. 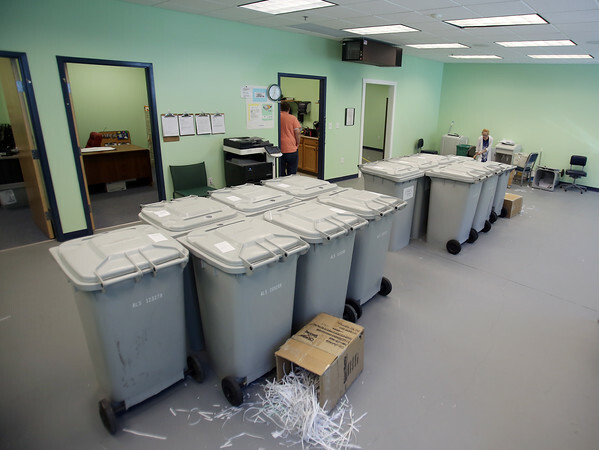 Paper shredding room at Northeast Arc in Danvers. 8/27/15.